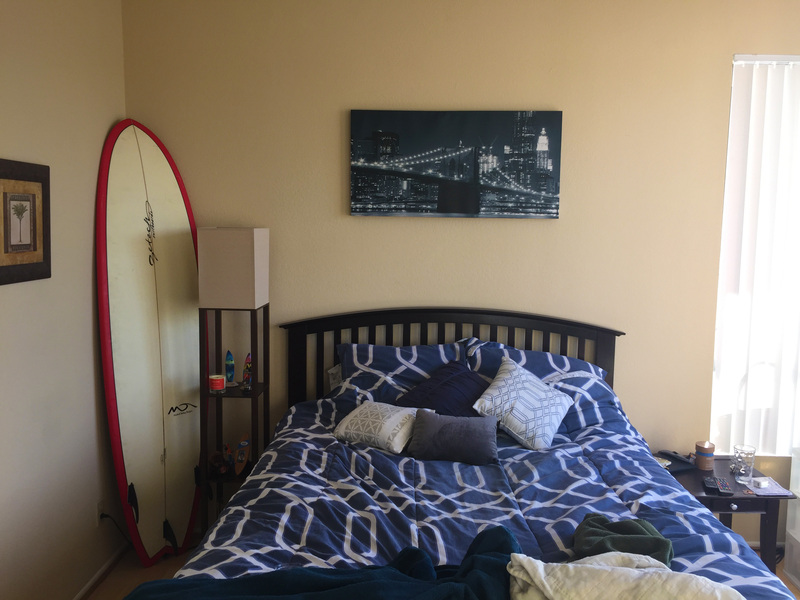 However, though I am in California currently, I needed to jazz up my new bedroom with decorations that hail from my favorite summertime locale, the Hamptons (of course). While on the search for the perfect accoutrements, I picked up a candle from local Hamptons shop, Hamptons Handpoured. 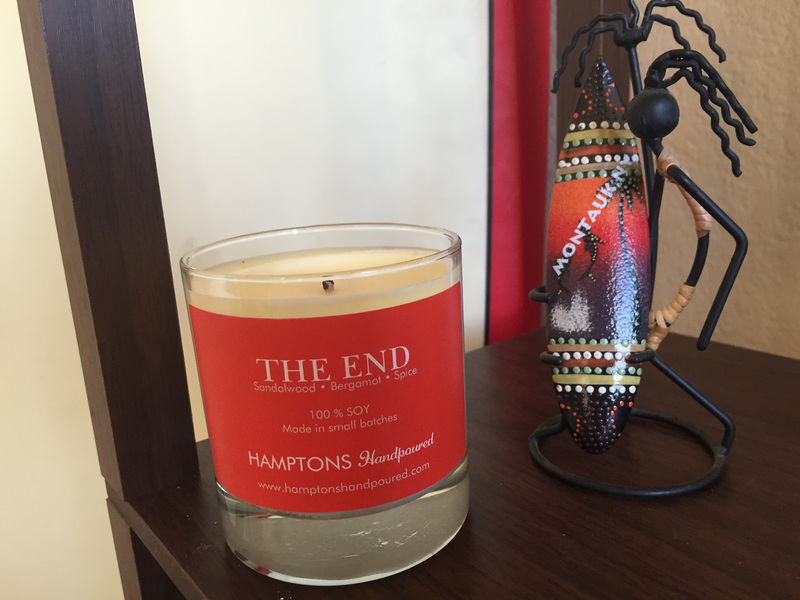 The candlemaker has a varietal of candle for every Hamptons hamlet, so you can pick up the candle that represents the town in which you summer. 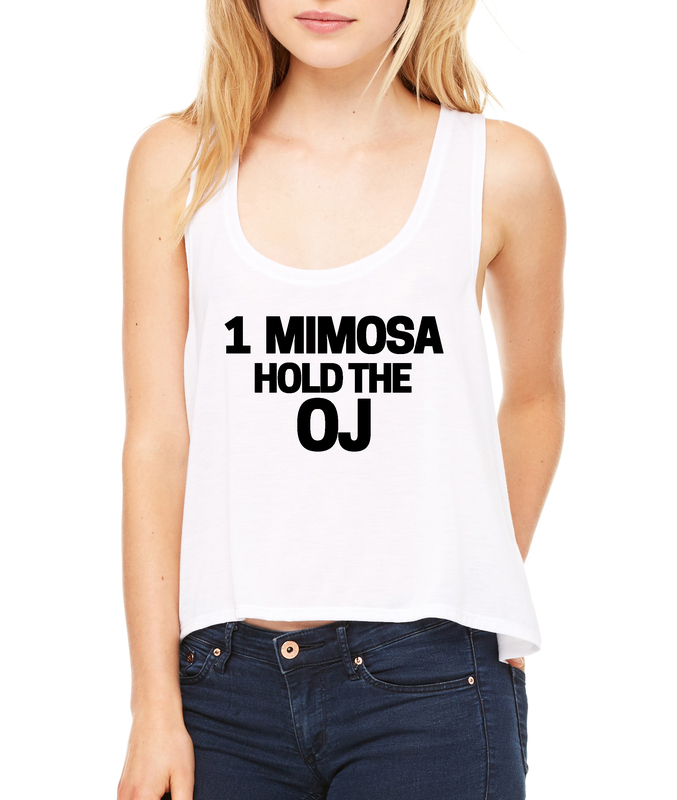 Or, you could just scoop them all up because they all smell so freakin’ delicious. 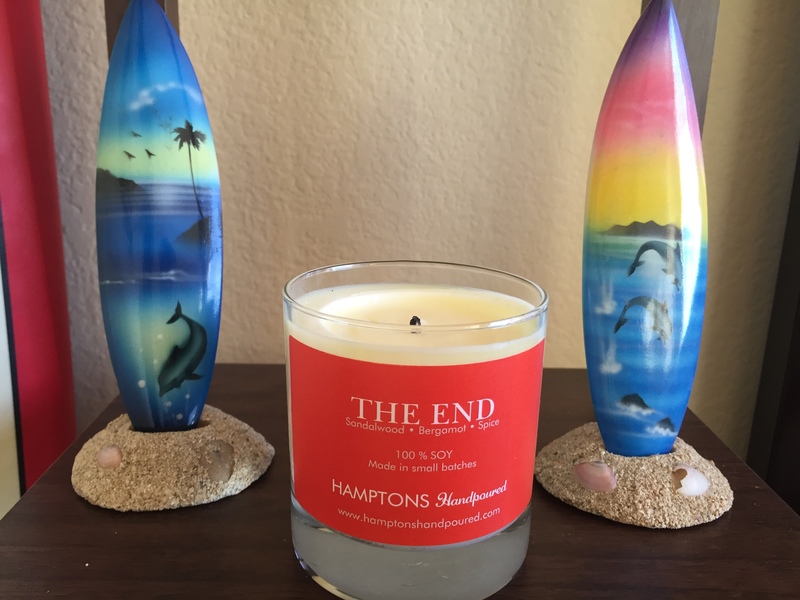 I went with The End candle, which aptly describes my favorite place, Montauk. Mixing scents of sandalwood and bergamot spice, it was the perfect addition to my new bedroom and is already making me crave another Hamptons summer. 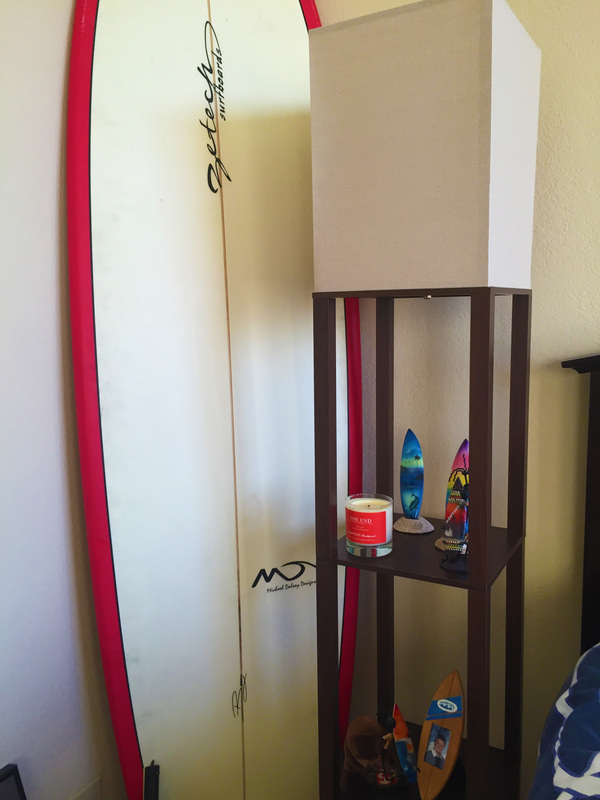 Every time I light it, the sandalwood reminds me of beachy days with my toes in the sand and a surfboard under my arm while making my whole house smell fresh and clean. Furthermore, the shop owner, Brittany is sweet as could be and is there to take care of whatever you need. 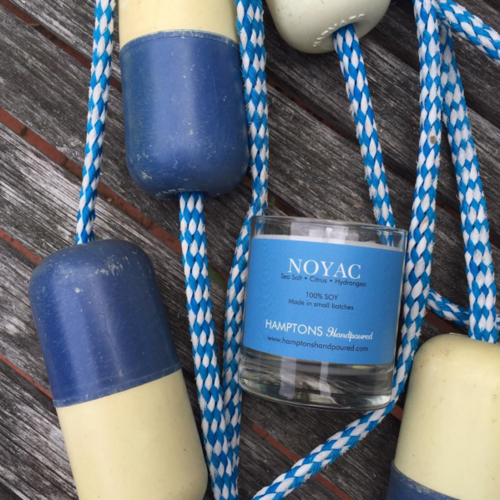 Smell the Hamptons with Hamptons Handpoured.